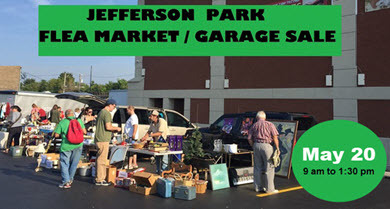 The Jefferson Park Community Garage Sale and Flea Market will be held from 9 am to 1:30 pm Sunday, May 20, in the parking lot at the Copernicus Center, 5216 W. Lawrence Ave., one block east of Milwaukee Avenue. 30 Families. Lots of great bargains! Rain or shine. This event is organized & sponsored by the Jefferson Park Neighborhood Association and the Jefferson Park Chamber of Commerce. Jefferson Park Neighborhood Association is a 501(C)(4) non-profit organization. — In 2011 and 2015 the JPNA organized and hosted the 45th Ward Aldermanic debates. The JPNA has hosted several other political debates since 2003, often teaming up with other neighborhood associations and local newspapers. — Formation of the Jefferson Park Historical Society. This started as a committee, and was so popular that it was spun off into its own freestanding organization. The historical society even began filling the gaps of other Northwest-side neighborhoods that didn’t have their own historical societies, prompting a name change to the Northwest Chicago Historical Society. — Since 2008 JPNA has been a big supporter of “The Garden for the Hungry”, a garden for raising fresh vegetables for area food pantries. The garden started as an Eagle Scout project by Boy Scout Troop 840. — The 2009-2010 JPNA cookbook, with recipes from members, was such a success that JPNA was prompted to bring out another volume. — Area gardeners enjoy the JPNA semi-annual plant and flower sale. 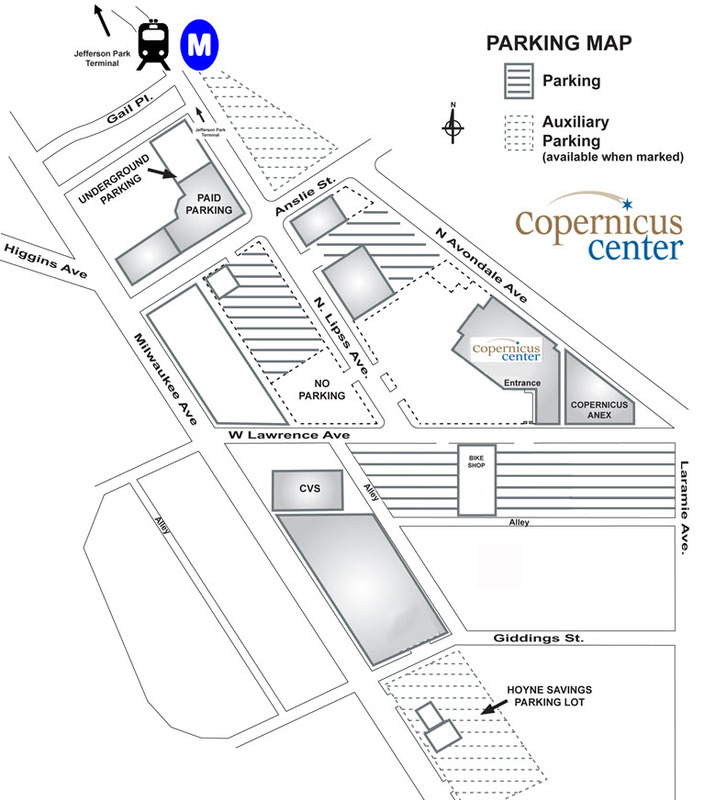 — Since the summer of 2011 the JPNA, along with the Copernicus Foundation and the Chamber of Commerce brought back a farmers market to the neighborhood. With fresh fruits, vegetables, jams, honey, and more from Midwest farms, Jefferson Park Sunday Market has proven to be a popular event every other Sunday, from late June through October. 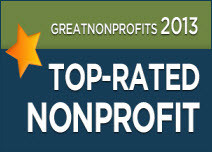 JPNA has served area neighbors as an outlet for their opinions, interests and concerns. General meetings are held on the last Wednesday of the month at Jefferson Park Congregational Church, 5320 W. Giddings, at 7pm. Everyone is welcome. JPNA has a quarterly newsletter, a website (www.jpna.net), a yahoo group, and a Facebook group to share information of local interest. 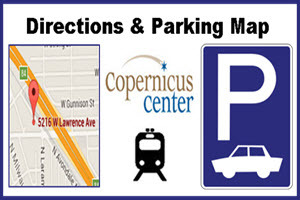 The Jefferson Park Chamber of Commerce is organized to advance the business, civic, and social interests of its members, and to enhance the welfare of the entire Jefferson Park Community. Our top priority is to help your business grow!